Some may argue that nothing worthwhile comes easy. While this may be true, there’s still a wealth of products that claim how to get rich quickly. 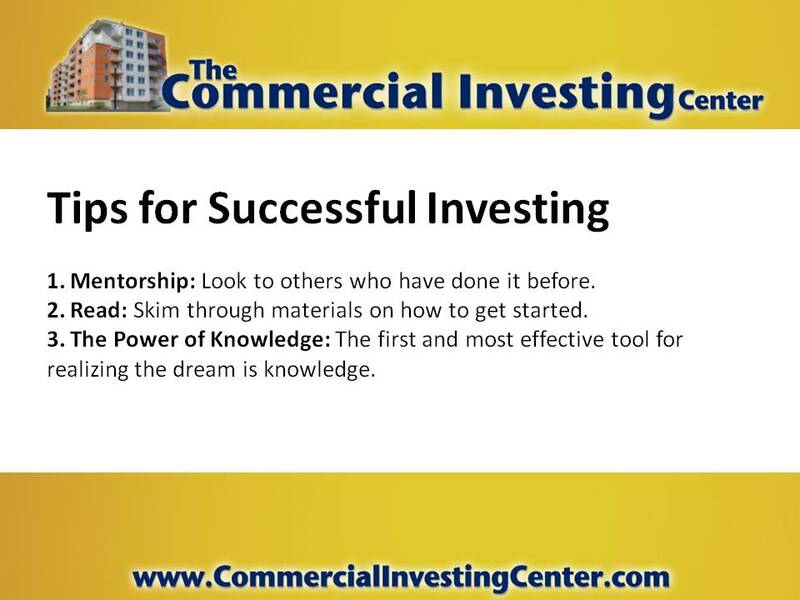 Any successful commercial investor will tell you that getting rich quickly could never be further from the truth. What is legitimate however, is that rental properties are far more stable and progressive than other ventures or investments. While markets rock and shake through varied fiscal crises, everyone, despite their income levels—will always need a home. Despite someone’s living situation, whether it’s a single individual who values freedom and alone time, or multi-generation families who make ends meet collectively, one of the universal need for humans – is shelter. 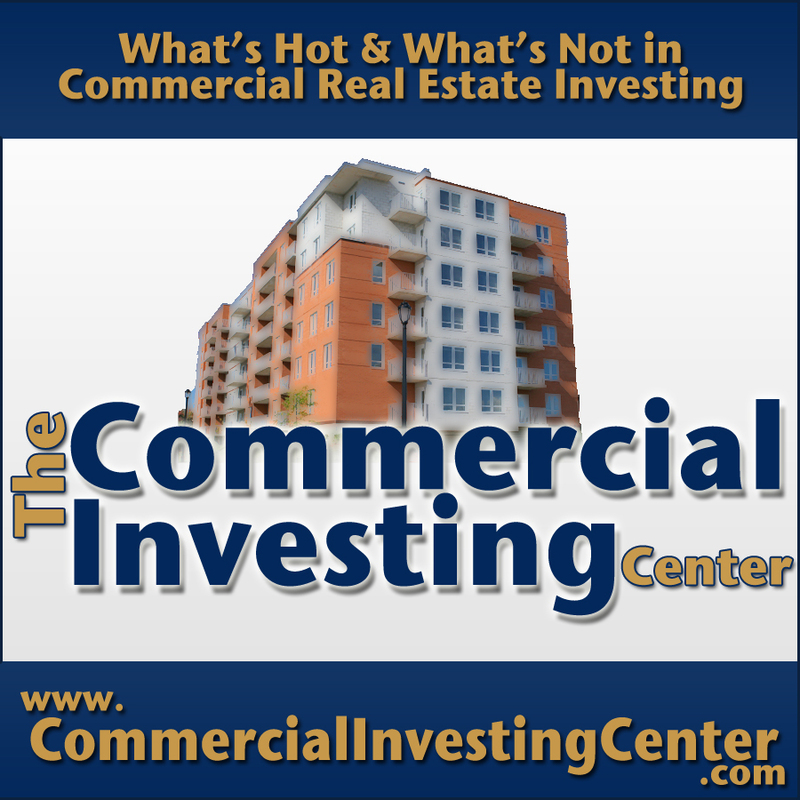 As such, commercial investors are presenting a product that’s in-demand. Some products can additionally position themselves better than others, in terms of the value or lifestyle they provide. When it comes to real estate, value-added amenities are tools that can increase the total revenue made each year. Many people start small, and then build up until a diverse portfolio is in place. Even a single family home can provide passive income as a stepping stone for buying more property – if it’s managed properly. Property investors receive passive income by collecting a lease payment each month. 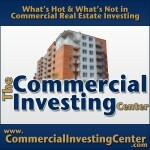 If the investor is paying a mortgage on the property, the home note and other expenses are deducted. 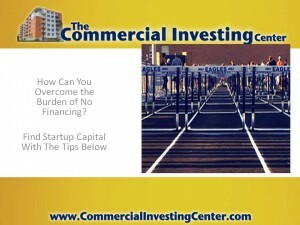 What’s left from the payment is the investor’s to keep. 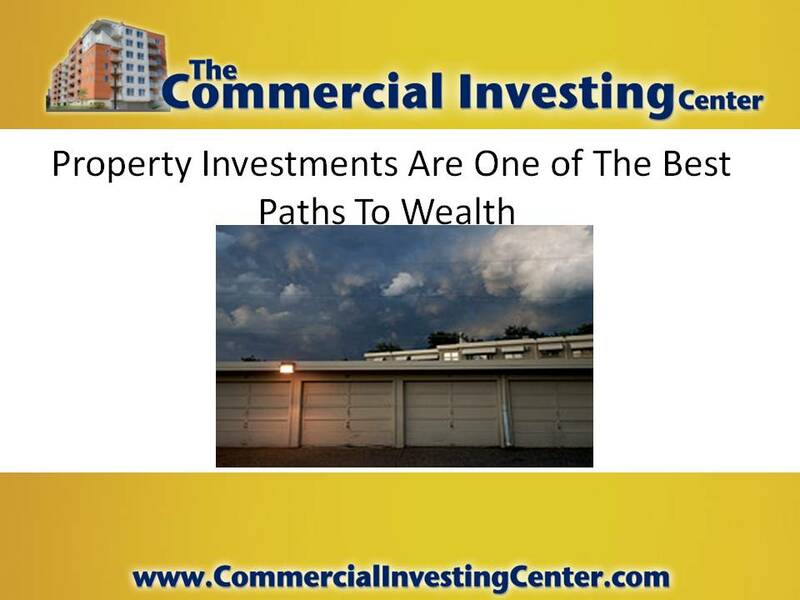 An investor who has paid the full price on a property out-of-pocket will receive more cash flow for the obvious reasons. 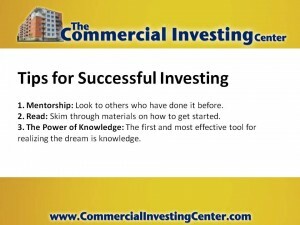 However, not all beginner investors have the capital to do so. 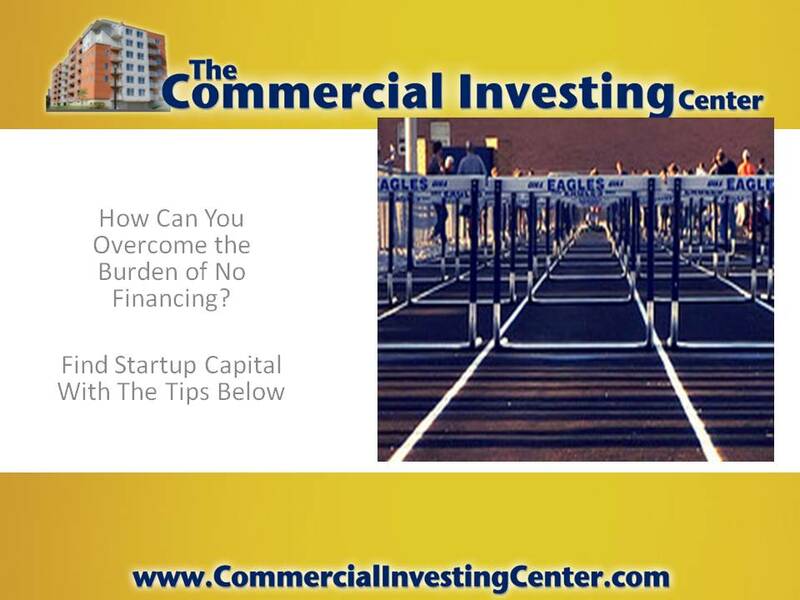 Not having all capital shouldn’t be a discouragement however, as many successful property entrepreneurs have utilized financing, while still retaining a sizable income. Over the course of 30 years or less, most mortgages would have been paid off in full, and the owners can then enjoy a retirement of passive income. 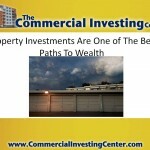 If you’re new to investing, real estate is one of the most successful paths to wealth. Just ask some of the wealthiest citizens out there.